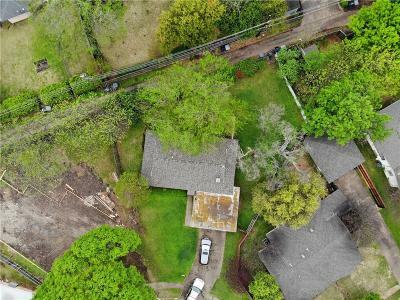 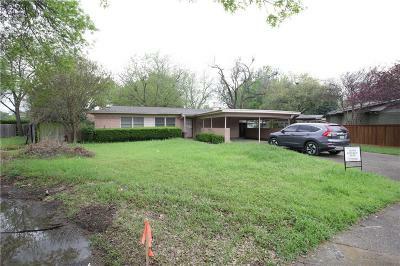 Rare cul-de-sac house and lot in Lake Highlands L streets with an oversized .20 acre lot with a short walk to the highly desirable Lake Highlands Elementary. There are may teardowns on this street. This is the perfect place for your custom build or remodel and addition.